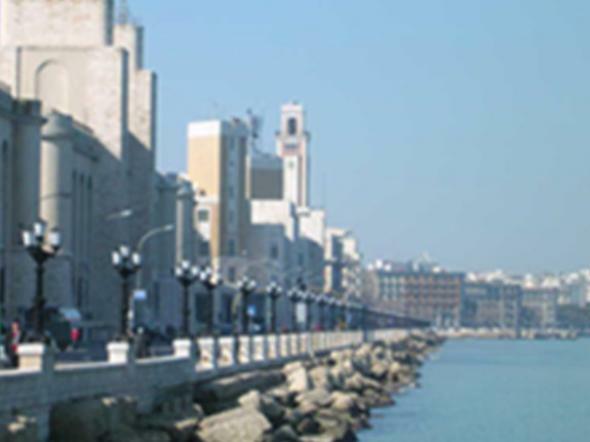 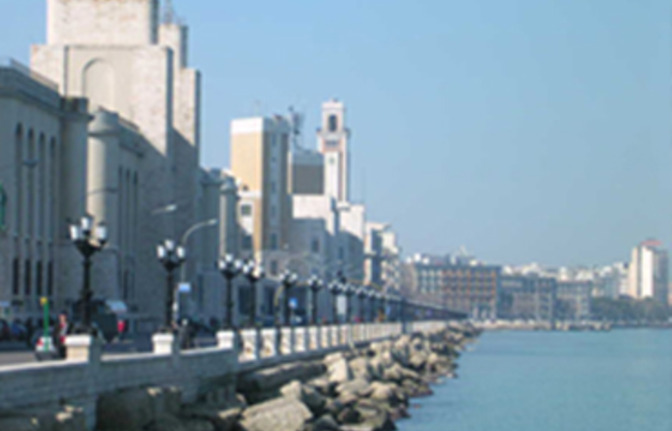 Tour to: Bari - with its amazing old town and its alleys leading to St. Nicola's Cathedral, its seafront, its exclusive shops and a vibrant nightlife. 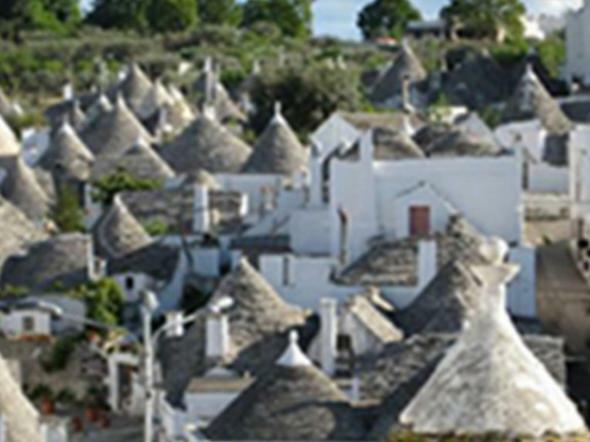 Valle d'Itria - with its famous typical architectural structure called "trulli" used traditionally by farmers all over the Murge. 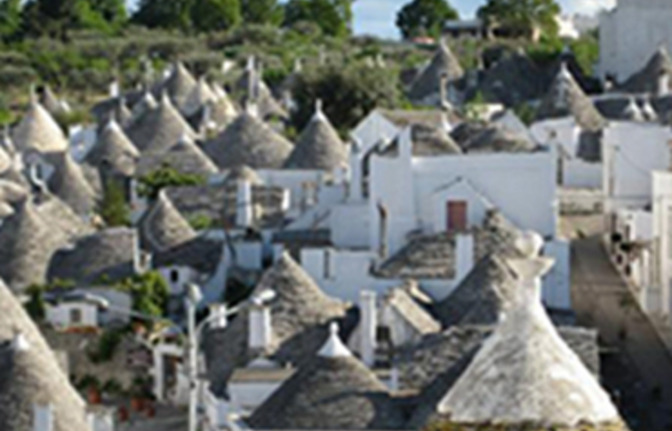 Alberobello - known worldwide as the "Trulli" capital. 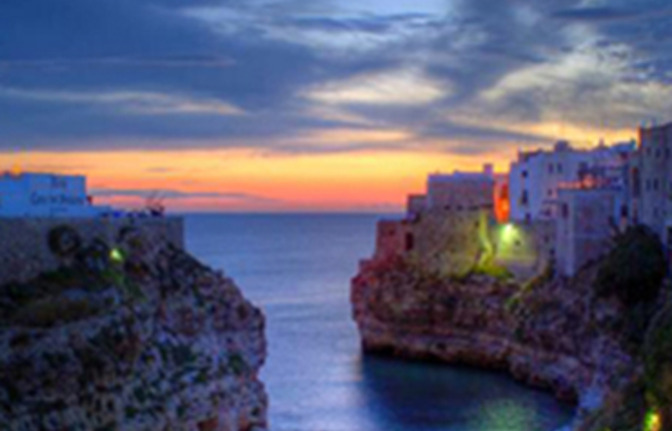 Polignano a Mare - with its wonderful "terraces" overhanging on the sea and its sea caves. 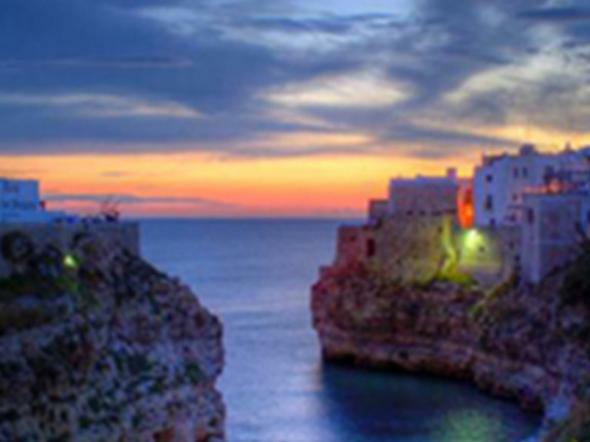 Ideal either for holiday or a long stopover in Bari (Mediterranean cruises, flights, transit to Greece/Croatia ecc) Bus service upon request.